K. Rick Keller graduated from Eastern Illinois University in 1973 with a Bachelors Degree in Economics. He earned his Juris Doctorate from the Illinois Institute of Technology/Chicago-Kent in 1976 and was admitted to the Illinois Bar that same year. His practice is focused on real estate, family and general civil litigation. Joining the Law Office of Zollie Arbogast in Casey, IL, he maintained that employment until accepting a position as Effingham County Assistant State’s Attorney in 1978. He was elected and served as Effingham County State’s Attorney from 1979 to 1984. He joined Braden & Keller from 1984 to 1991, then formed Meyer, Keller & Runde in 1991. 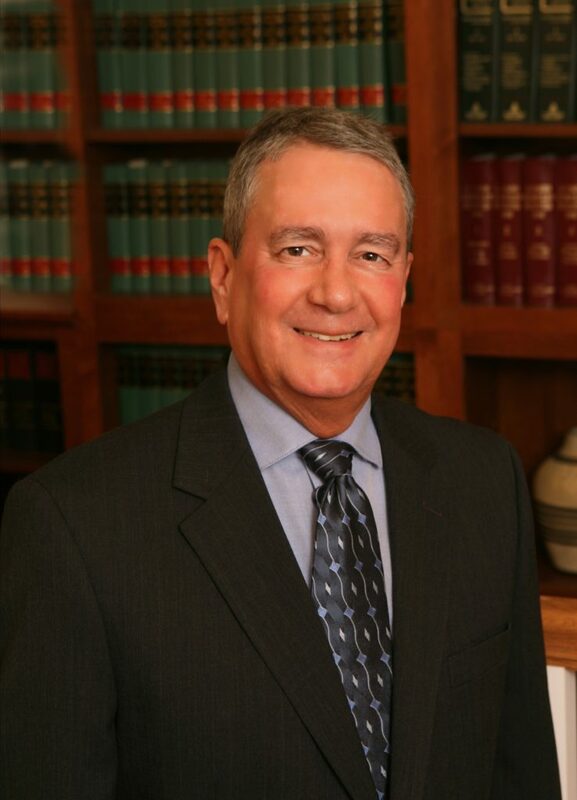 He and Richard Runde formed the law partnership of Keller & Runde in 1993 and the two maintained that practice until merging with Orr Law, LLC in 2015. Rick married Dana (Tate) Keller on May 28, 1982. The two have three children: Ben, Brendan and Blair, as well as one grandchild, Emmalyn. In his spare time, Rick enjoys umpiring baseball, cooking and playing music for St. Johns Lutheran Church.